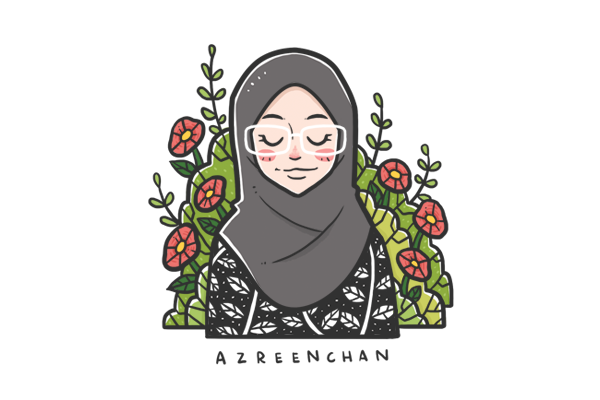 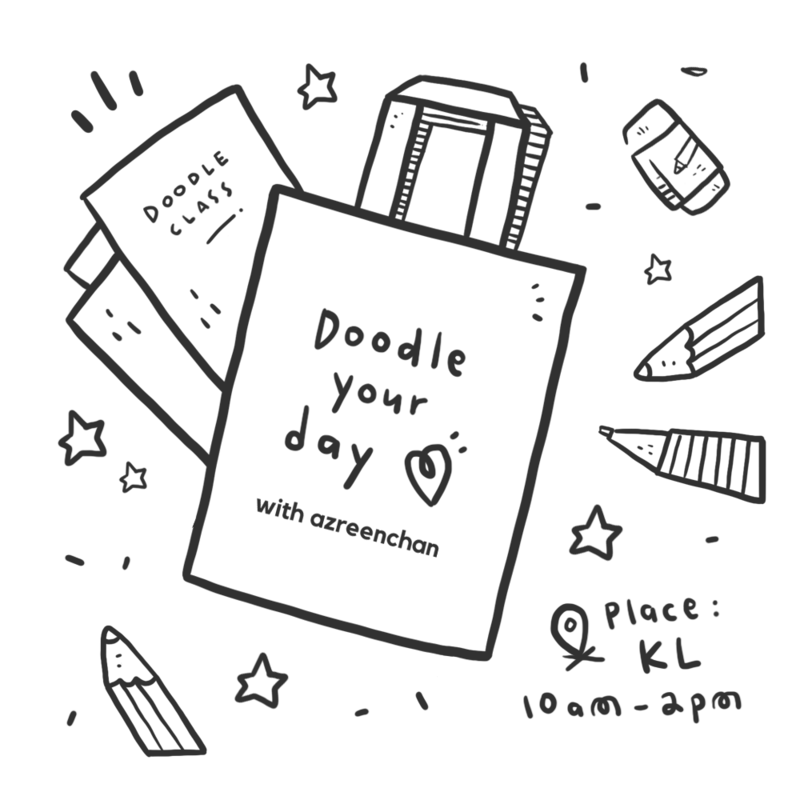 Doodle your Day class date with me. 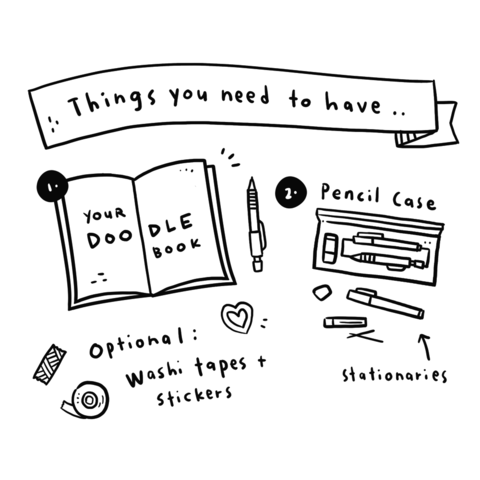 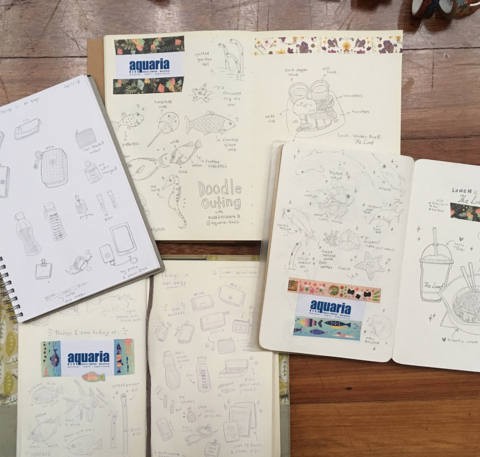 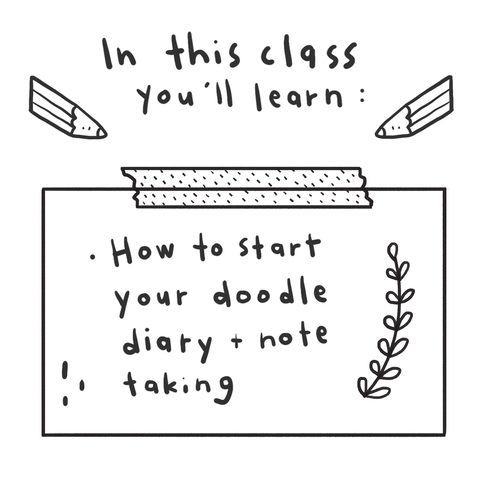 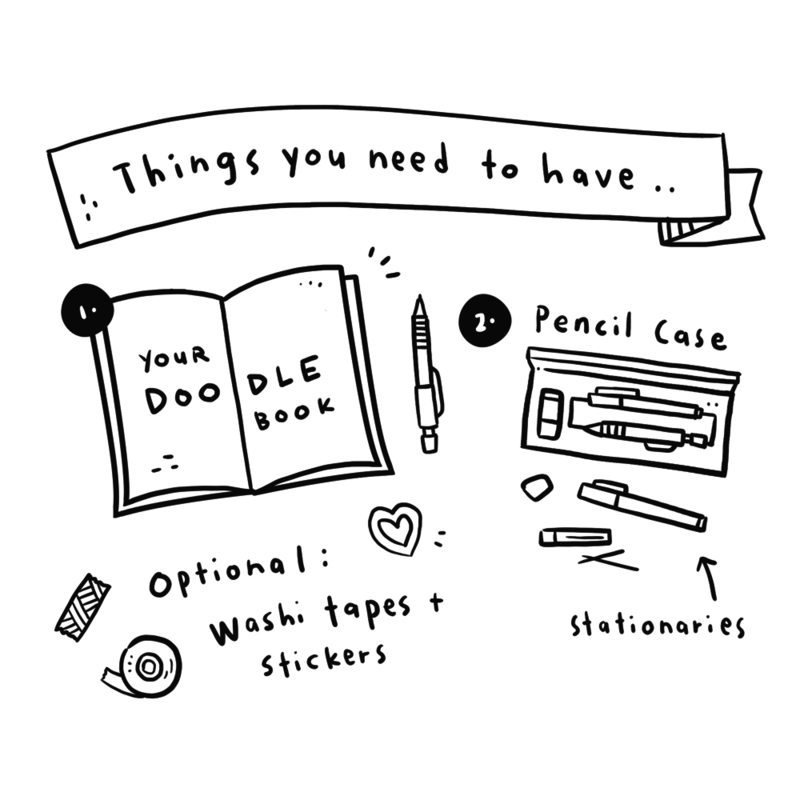 I would like to spend a day with people who are interested in doodle journaling + illustrating. 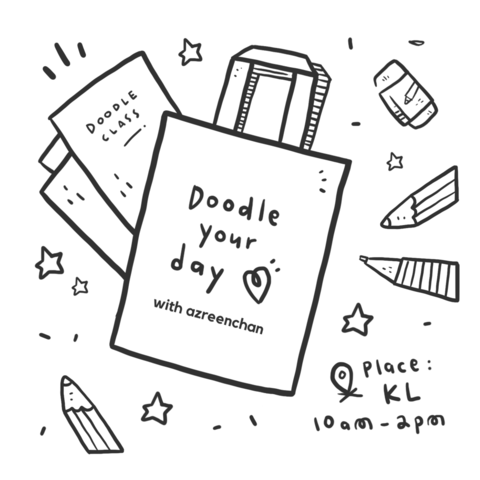 This is more like an informal class where we could get to know with each other, spend the day doing activities, sharing session and have a guided doodle practice along the way. 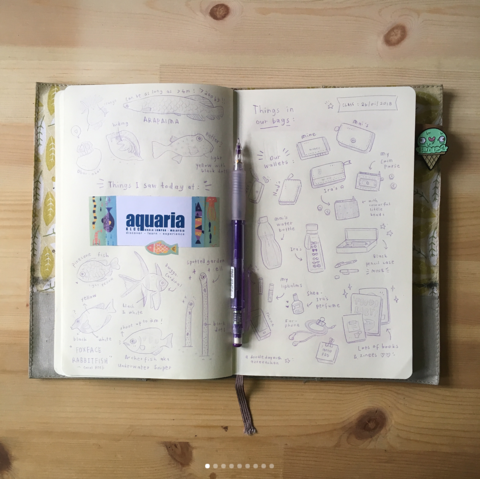 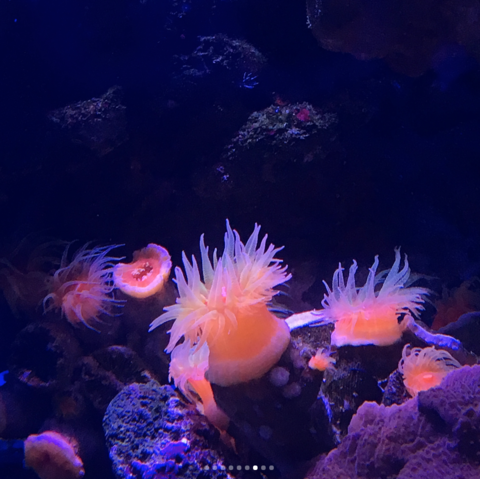 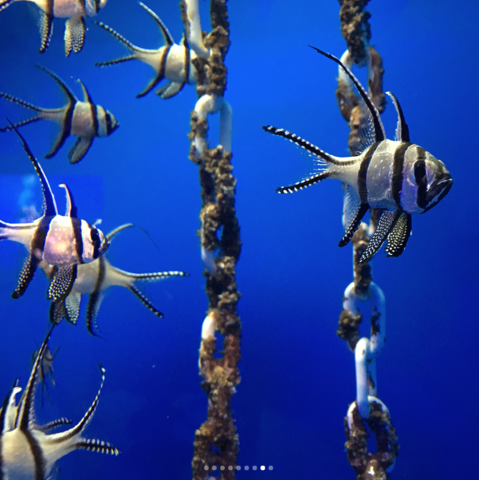 There will be activities to help you with your day journal task : a day out in Aquaria , chit-chats at a cafe, etc. 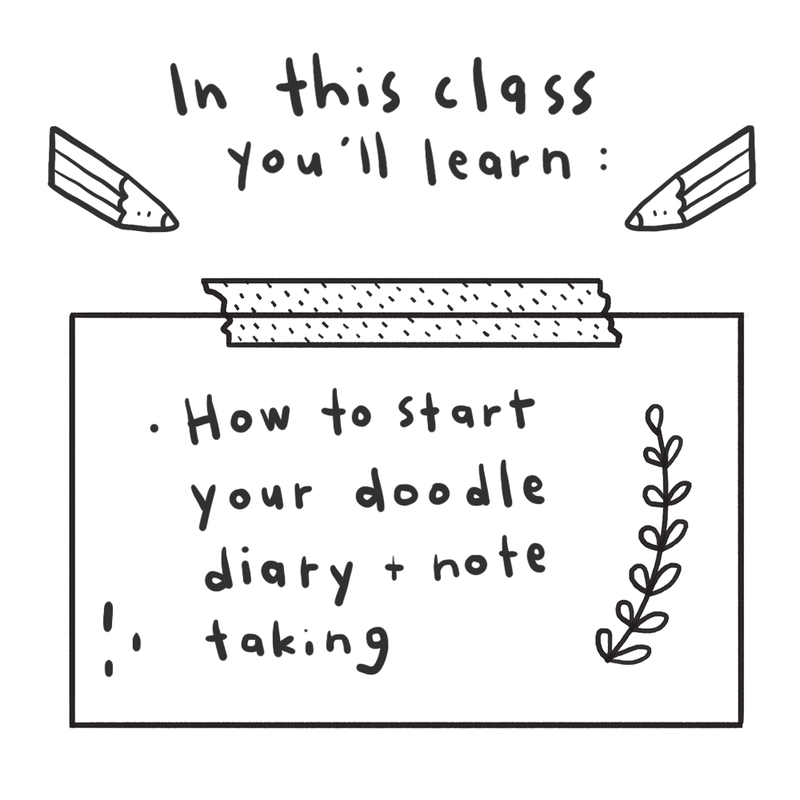 Note : Date & activities will be discussed via email after booked.